Advantage: pp woven bags are known for their strength and durability, Tear resistant, reducing costly losses of products and reworking costs. They are vailable with flat or anti-slip weaving, can be laminated or non-laminated, can be gusseted or pillow/tube to meet all customers’ demands. 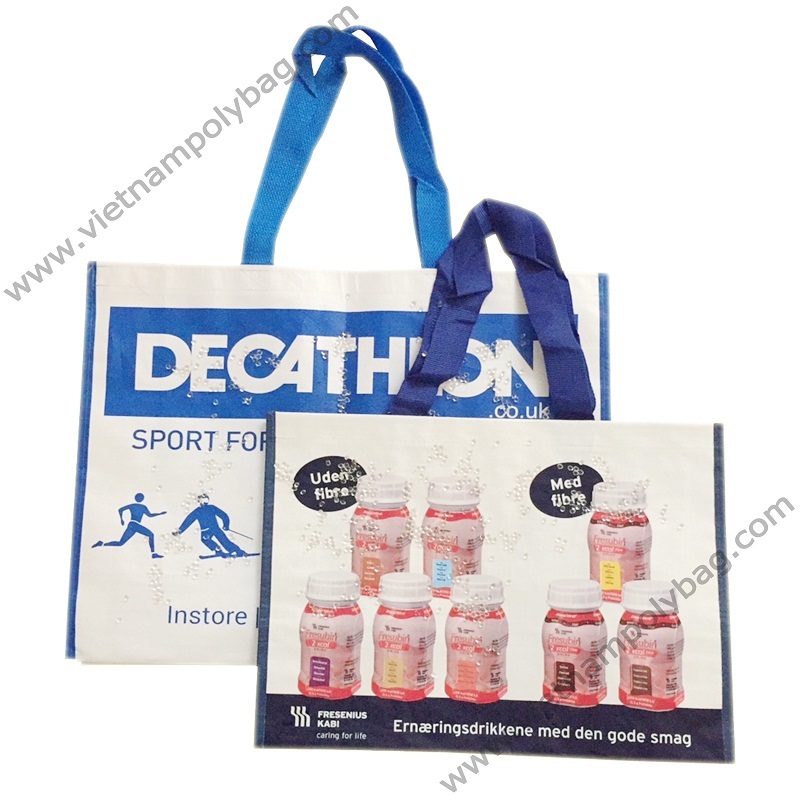 They are tough, breathable, cost effective bags.